Darren Austin Hall found yoga shortly after he had a spiritual awakening in his final year at university. Hall was instantly connected to moving as meditation after studying the teachings of Eckhart Tolle and Yogananda. In his first yoga class, he discovered how asanas allowed his to strengthen his concentration while being challenged to hold awareness in the body during difficult postures. Hall believes that the more one is able to stay present and relaxed in a challenging asana, the stronger the heart-mind becomes. Hall is a truly wise being who is well-versed in many healing sciences. 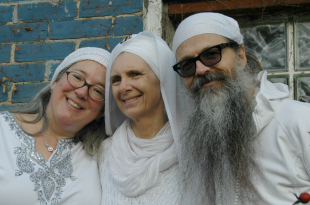 He is a Sound Healer, Mystical Musician, Yoga Instructor, and Teacher of Spiritual Arts. 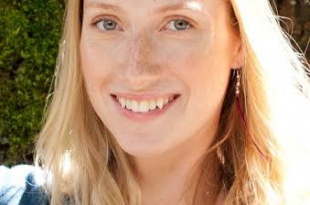 He brings elements of sound healing into many of his yoga classes and workshops. He plays crystal bowls, which emit powerful and healing energy fields that inspire students back into balance. 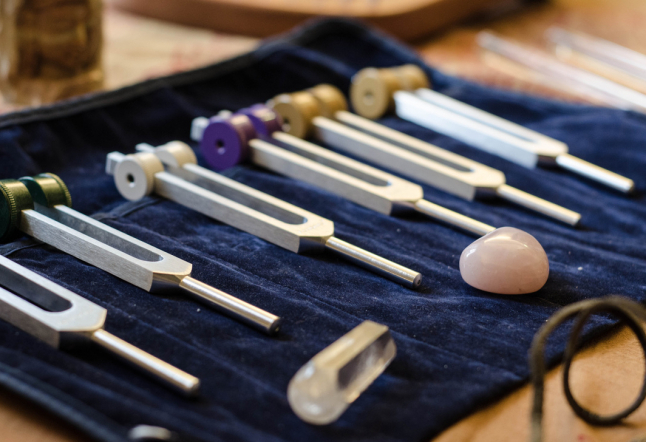 Hall believes the crystal singing bowls are some of the most advanced healing instruments on the planet. They put people into a state of meditation almost immediately and aid in spiritual/visionary journeys. Hall believes that everything in the universe is vibration, so when we experience sound as pure as the crystal bowls, we merge with vibration. 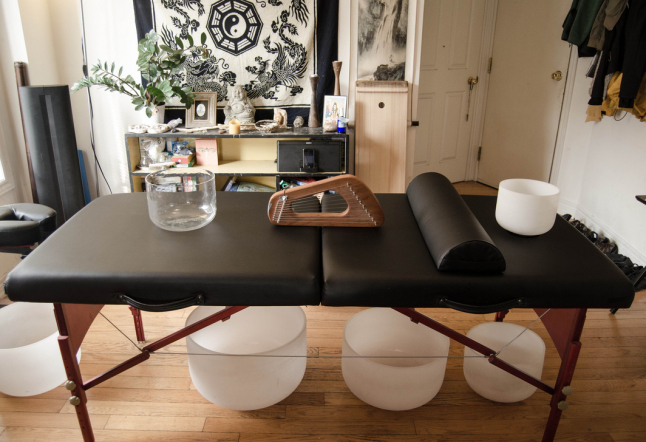 Hall offers many workshops, meditations, and yoga classes throughout Toronto. 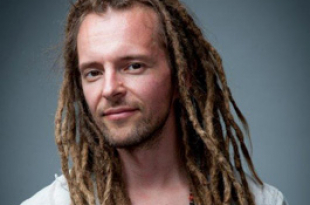 In one of his workshops called Chakra Journey, he guides people through the chakras using diverse exercises from mantra, vocal toning, qi gong, asana, breath work, healing, and sacred music performance; you can really feel and experience all the wonderful dimensions of what you are. Hall really walks the path he teaches and follows disciplined routines in his daily life, such as morning meditation, prayer, and daily singing. He believes in being present for each moment and making yoga a practice that never stops. To Hall, yoga is an art and practice one can utilize as a vital spiritual practice. 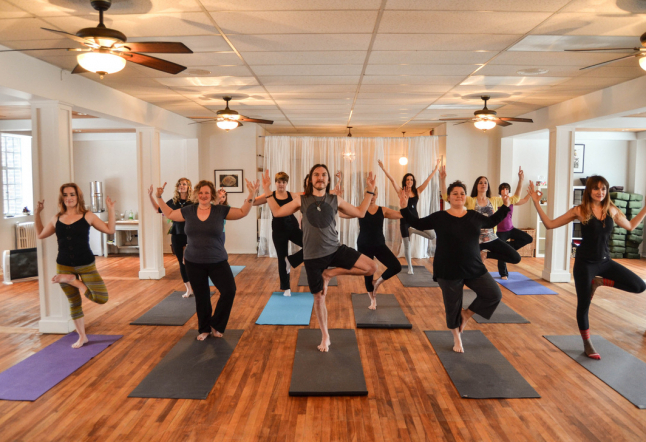 Hall’s yoga style is a blend of different healing traditions and perspectives: Qigong, Chinese Medicine, Ecstatic Movement, Shamanic, Indigenous wisdom, and Sound Therapeutics. 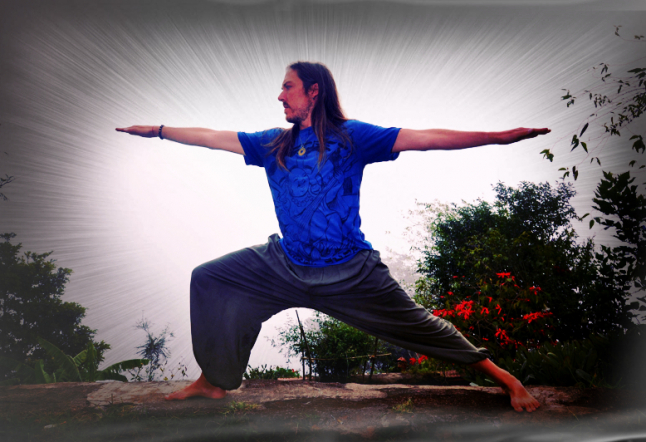 His focus is on the healing potentials of yoga and the salving power of connection on all levels. J-P Tamblyn-Sabo, is a lover of yoga, surfing and music. His passion and love for life radiates in all that he pursues.